order as much as you want & pay only $9 delivery! call Alison (8am-8pm AEST/7 days) 0408 992 927.
great benefits for customers: find out more. *If there's a delay for any reason, we'll contact you. Looking to buy quality natural fibre knitting and crochet yarns or knitting kits online from an Australian retailer, at an affordable price? 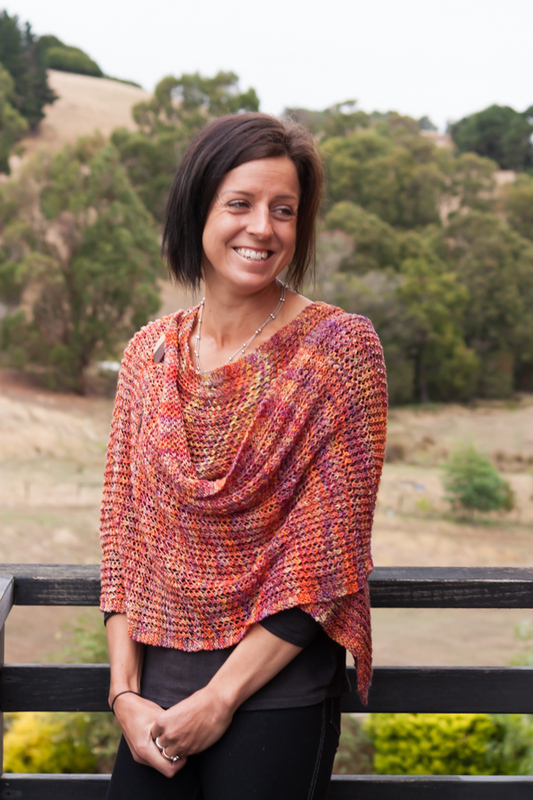 Welcome to Knitting Yarns by Mail, your online shop for natural fibre yarn, knit kits, specialty yarn, knitting patterns, needles and accessories in Australia. 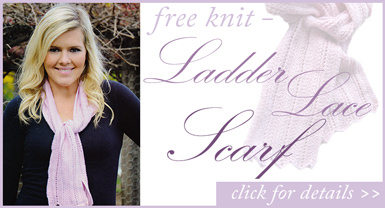 Let us take the hassle out of your next knitting project. At Knitting Yarns by Mail we bring the yarn store to your door. We value quality products, with a strong emphasis upon products made with natural fibres and wherever possible, made in Australia. Most of our imported yarns are sourced from Europe and Japan, where the manufacturing standards are at their highest. It's important to us to provide you with a product we ourselves are proud of and enjoy, and we want knitters and crocheters to be able to work with a range of materials that enhances their love for their chosen craft, and inspires their creativity. If you have specific requirements for your yarn, individual yarn product listings provide details as to composition and manufacturing. If you can't find the information you need, please don't hesitate to contact us, we're only too happy to help match you with the perfect yarn to suit your crochet or knitting project. Knitting Yarns by Mail is a small Australian family business, retailing specialty knitting & crochet yarns in wool, alpaca, silk, mohair, cotton and cashmere from the best brands; Patons, Cleckheaton, Heirloom yarns (including specialty Jigsaw sock yarn), Debbie Bliss (silk knitting yarn, cashmerino), Eki Riva (alpaca knitting yarn, kid mohair), Lana Gatto (cashmere), Noro knitting yarn, Shepherd, Panda and Design Spun (mohair), as well as an exclusive range of wool and mohair yarns from Stokesay Mohair Farm. For more information about us, visit our Useful Info page.